When the news broke last week that Sócrates, the legendary Brazilian midfielder, had been rushed to hospital for an emergency operation, I feared the worst. O Doutor has been a committed fan of alcohol and cigarettes for many years, I assumed his illness was related to his lifestyle choices. But he has been released from hospital and by all accounts is doing well, and promising never to drink again. While planning this Political Footballers XI Sócrates was always going to get a place in midfield. 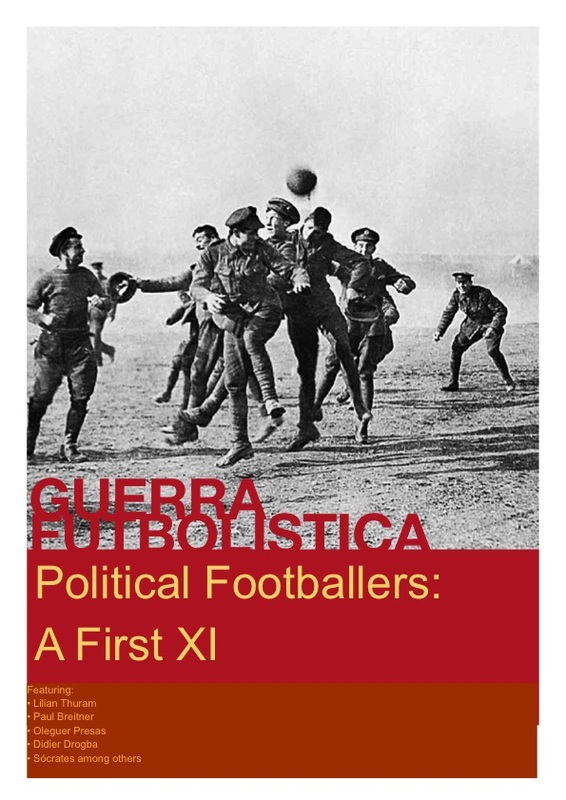 He was a marvellous footballer and always politically engaged, something he has continued since retiring. With the news of his illness I was even more inspired to write about him. He was a stylish midfield general, directing play for Corinthians and the Seleção in his prime. He captained Brazil at the 1982 and 1986 World Cups. The photographs show him in blue and yellow, a full beard and straggly hair – and that is how I always picture him. He began his career at Botafogo, and was transferred to Corinthians in 1978. Otherwise known as the ‘Timão’, or the big team, Corinthians are the largest club in São Paulo, Brazil’s most heavily populated city and the industrial and financial engine of the Brazilian economy (Bellos, 2003). 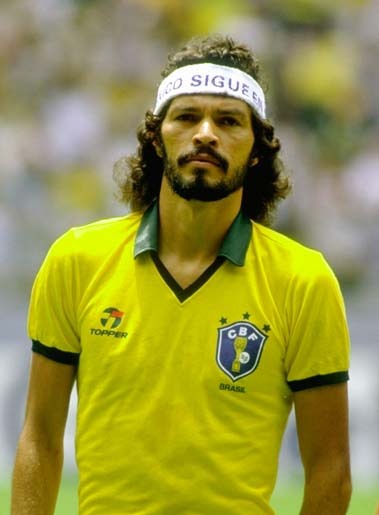 Sócrates came of age as a footballer during a period when Brazil was ruled by an autocratic military regime. Their rule lasted from 1965 to 1984, and the regime was to have far-reaching effects on Brazilian life and culture. The first presidential elections were only held in 1989 (Bellos, 2002). Following Brazil’s World Cup win in 1970 the regime tried to manipulate the national euphoria, exploiting the victory as much as possible for political gain. As well as using football, the regime wanted to change it to reflect military values. They used their influence to exert pressure on the national team manager Claudio Coutinho to change the style of play into one that reflected the militaristic vision of Brazil. Instead of individual expression, art and received wisdom, the new, modern Brazil should instead focus on discipline, obedience, physical strength and imported technical jargon (Shirts, 1989). 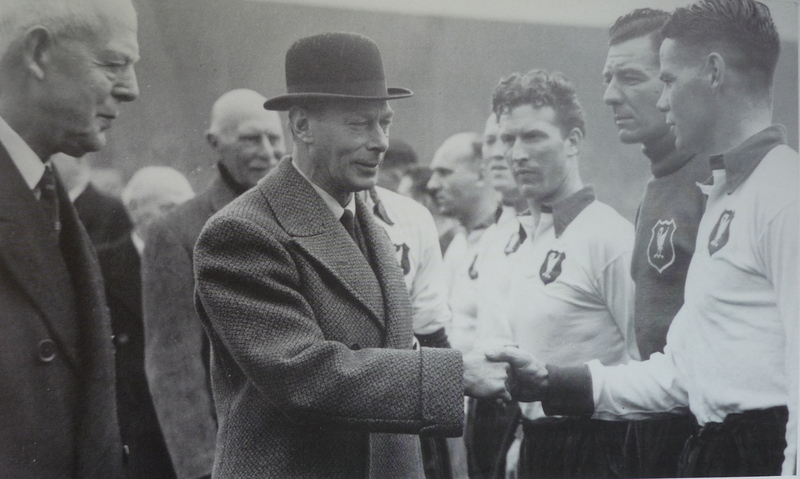 This autocratic system of rule for football was also prevalent in the nation’s club sides. It particularly found expression in the idea of ‘concentracão’ or ‘bringing together the troops’. This word describes the preference of the club’s managers for shutting up footballers in training camps and hotels for a few days before a match, regulating what and when they ate and drank, when they slept and expressly forbidding visits from wives and girlfriends. This, and other issues, typified the system of autocratic rule that Sócrates found when he first moved to Corinthians. Initially he went along with it. After a few years though it had begun to trouble him, and catching the wave of political expression building in Brazil outside of football, he co-founded a movement labelled the ‘Corinthians Democracy’. By the early 1980s the military regime was losing power and influence, and grassroots political movements were gaining strength. The popular uprising wanted ‘abertura‘ or political liberalisation and a change from the restrictive, dictatorial regime that was so at odds with Brazilian culture. If you were going to vote in the 1982 presidential elections for Corinthians football club, you would have seen two names on the ballot, ‘Order and Truth’ and the ‘Corinthians Democracy’. The other option on the ticket represented the old system of hierarchical control, with decision-making taken away from the players. The power would remain concentrated in the hands of a few administrators and the club owners, known as cartolas, or top-hats. Sócrates said he would retire from football if the old, oligarchical system triumphed in the election. It didn’t though and the Corinthians Democracy began to alter the culture at the club. Now instead of just reflecting the general mood of the country, the Democracy became figureheads for the wider abertura movement. They wore shirts emblazoned with ‘Democracia’ and ‘Vote on the 15th’, in an attempt to encourage people to vote in the May 1982 elections for federal deputies, senators, mayors and governors, a step on the road towards the end of the military dictatorship. The team would also carry “Democracia’ banners on the pitch in Såo Paulo. ‘The idea of talking about democracy was something unimaginable for the greater part of the Brazilian population.’ (Zobei, 2003). ‘I’m struggling for freedom, for respect, for ample and unrestricted discussions, for a professional democratisation… and all this from a soccer player, preserving the lucid and pleasurable nature of this activity’ (Shirts, 1989). The idea of football, and indeed Brazilian culture in general, that Sócrates is referring to was something far removed from the paternalistic vision imposed upon the players and the rest of the country by the military regime. As Alex Bellos says, the Brazil team of 1982 looked they played for enjoyment (Bellos, 2002:358). The Corinthians Democracy was an important step on the road to Brazil rediscovering itself, politically and culturally. As with so many nations football is at the heart of the Brazilian culture, it is fitting that the sport should have played a role in the liberation. It is also fitting that Sócrates should find a place in midfield in the Political Footballers XI. Bellos, Alex (2002) ‘Brazil needs to lose for it’s own sake’ in the Guardian, June 28, 2002, p16. Bellos Alex (2002) ‘Futebol:The Brazilian Way of Life’ Bloomsbury, UK. 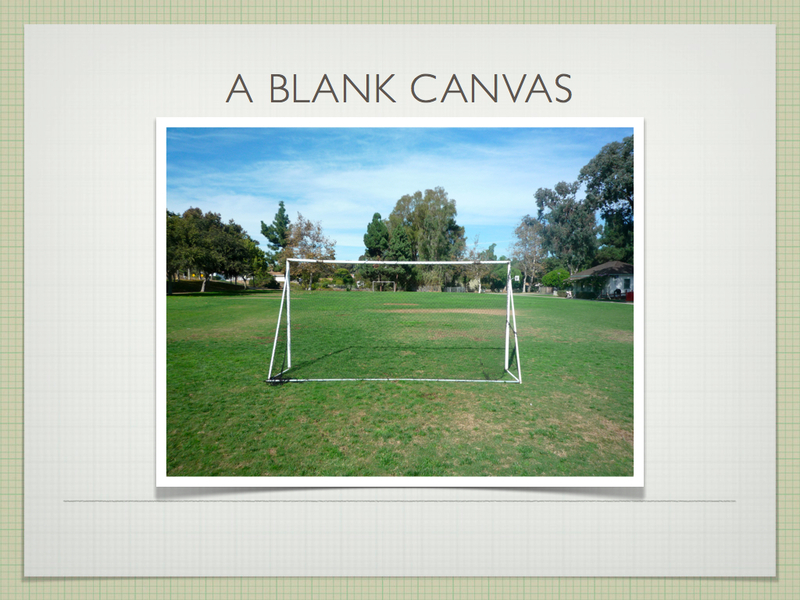 Shirts, Matthew (1989) ‘Playing Soccer in Brazil: Sócrates, Corinthians and Democracy’ in The Wilson Quarterly Vol. 13, No. 2, Spring.